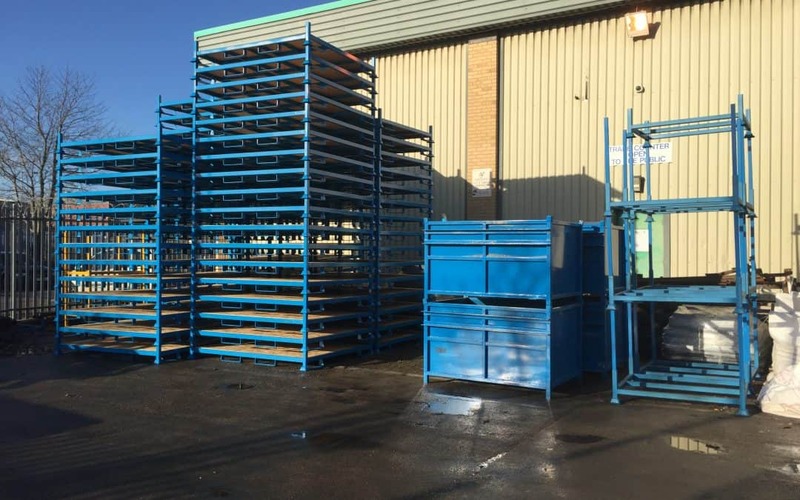 We manufacture & supply a wide range of Steel Pallets & Stillages for many businesses throughout the UK. 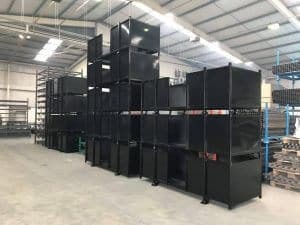 Range Storage Equipment Ltd have been manufacturing & designing steel pallets & stillages since 1979. We are well known nationally for the reliability & quality of our products and services, and we are very competitive on price. We design and manufacture all our products here in the UK, below are a few of the products that we can supply. Our pallets & stillages are designed & manufactured to customers own specification to the very highest standard & quality in our UK factory. We use locally sourced alloy steel to fabricate our metal pallets which ensures a high level of robustness and quality. Our metal pallets are built for every use in every sector and have a reputation for lasting a long time. We can bring your pallets & stillages back to a safe working condition! So we offer a dedicated service in repairing & refurbishing all types of pallets & stillages. 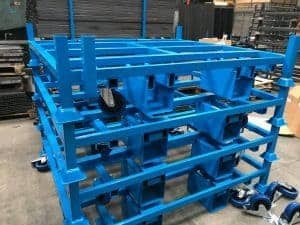 We design, fabricate, paint & deliver metal stillages & pallets to last. 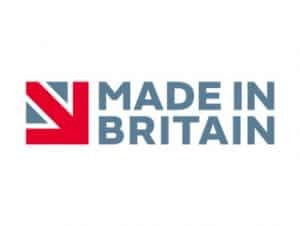 We are happy to design, manufacture and supply pallets & stillages anywhere across the United Kingdom. To find out more speak to our metal pallets & stillages expert on our 01274 736363.